It all started with a home brew kit and an annual competition between a group of mates about who could create the best brew. Needless to say the first couple of years didn’t really yield much of worth, but persistence and a healthy competitive streak won the day and the Hawthorn Brewing Company was founded in 2008. 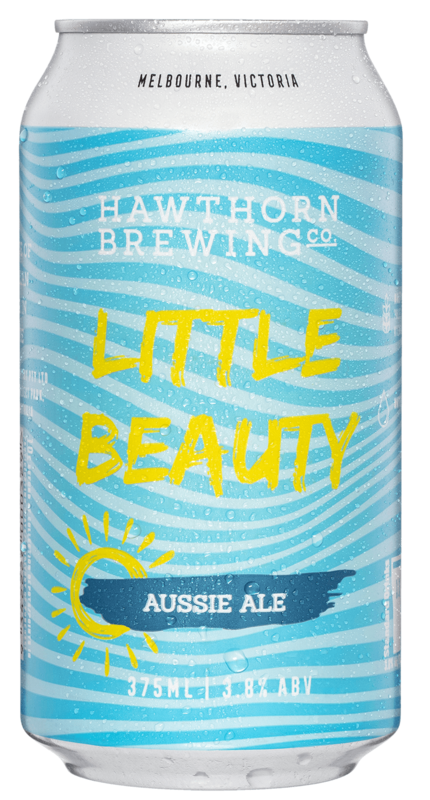 Hawthorn Brewing launched with 2 beers; Hawthorn Pale Ale and Hawthorn Amber Ale. After numerous awards, both at home and internationally, we introduced the Hawthorn Pilsner to our list which was quickly followed by a Golden Ale. The fifth beer in our original line up, Hawthorn Australian IPA was released in 2012 as a limited run. A massive thumbs up from our loyal Hawthorn lovers and we’re still brewing the Australian IPA today. More awards followed along with some special seasonal releases inspired by extensive ‘research’ trips around the globe; Midnight in Bombay; a dark spiced wheat ale, brewed with our mates in Torquay, New World Lager featuring NZ wheat and pilsner malt hops, Saison Rosé; a Belgian style beer created with saison yeast and rosé (cause why not?) to name a few. This year we added Little Beauty Aussie Ale, a massive mid-strength, to our main line up. Inspired by the beauty of an Australian summer, we set out to make light hearted beer that everyone can enjoy. This Little Beauty is all about having a few with mates whilst still being responsible. Over the years we have honed and perfected our craft, and have fine-tuned some of the recipes to keep up with the ever-changing palates of the thirsty masses but our beer-thos hasn’t changed. 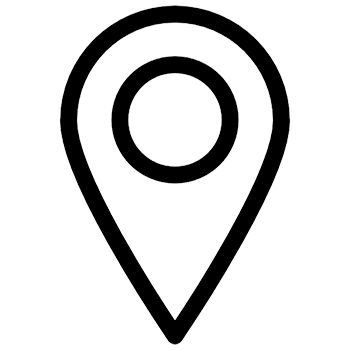 We produce great tasting, easy drinking beers using quality, locally sourced ingredients that anyone can appreciate and enjoy. While you’re able to find our beers across Australia, we’re super proud of our Melbournian heritage. We’ve modernised our branding to reflect our love of our home city and the landmarks that make it so special. Not bad for a brewery that started out in the Eastern suburbs of Melbourne hey? News on brews, events and everything beer in-between.